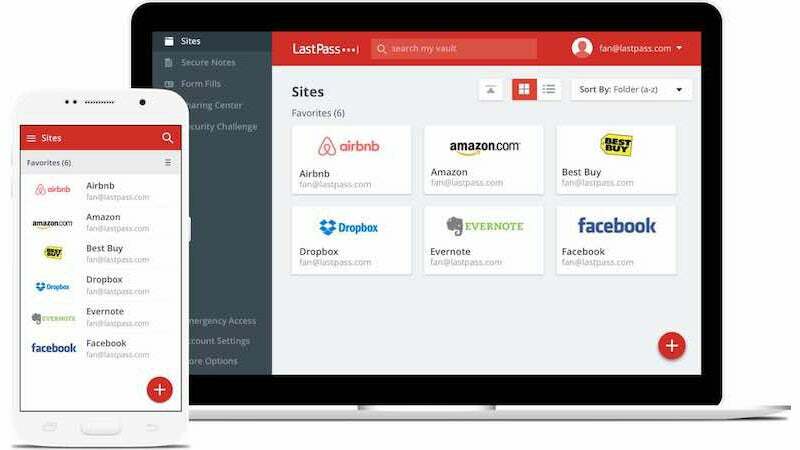 Starting today, LastPass will no longer charge extra to access your password vault from different types of devices. That means free users can now access their password vaults from their phone and their desktop at no extra cost. Previously, you'd need a $US12 ($16)/year premium subscription to access your LastPass passwords from two different types of devices, like the iPhone app and the Chrome extension. Now, that's included in the free tier. Premium users will still get some added benefits though, including priority customer support, group password sharing and extra two-factor authentication options. LastPass has long been one of our favourite password managers, and free syncing is a huge advantage over the competition. If you still haven't gotten started with a password manager, now's the time.